The SEBO FELIX Premium Upright Vacuum Cleaner perfectly combines the capabilities of an upright vacuum with the flexibility of a canister plus the added advantage of converting to a hand-held-model. 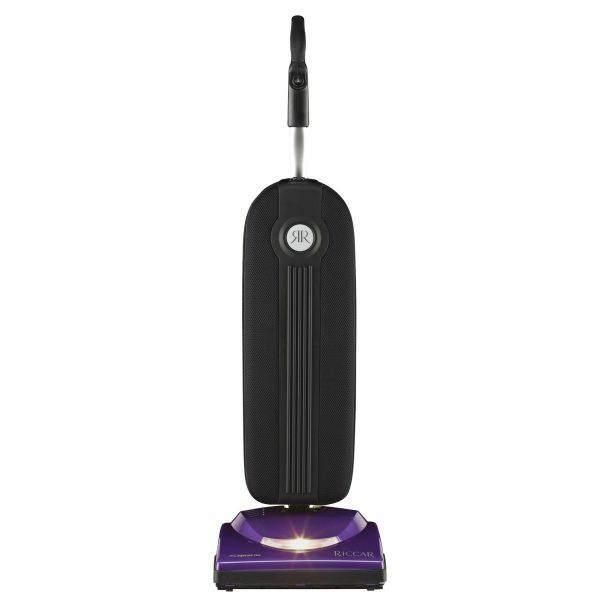 This German-engineered vacuum removes pet hair and dander from any surface in your home, while its sealed filtration system captures allergy-triggering particulates down to 0.3 microns at 99.97% efficiency. Armed with a 1300-watt high-quality motor and a brush roll speed of 2700 RPM, SEBO’s Felix 1 so swiftly and completely makes fur, pet hair, and dander disappear, you may think it’s magic. Whether you have deep or medium pile carpeting, plush oriental or scatter rugs, or even bare floors, this power head can be easily adjusted to accommodate any type. 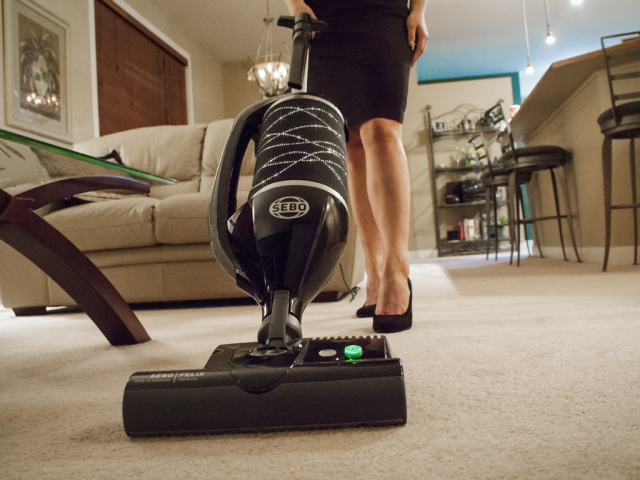 Electric Power Head: With aggressive, electric brush roll action, the SEBO FELIX 1 Premium’s ET-1 brush head digs deep to eliminate pet hair from carpeting. This power head tells you when the brush roll height should be changed for optimal cleaning so you can adjust to the best of 4 levels. 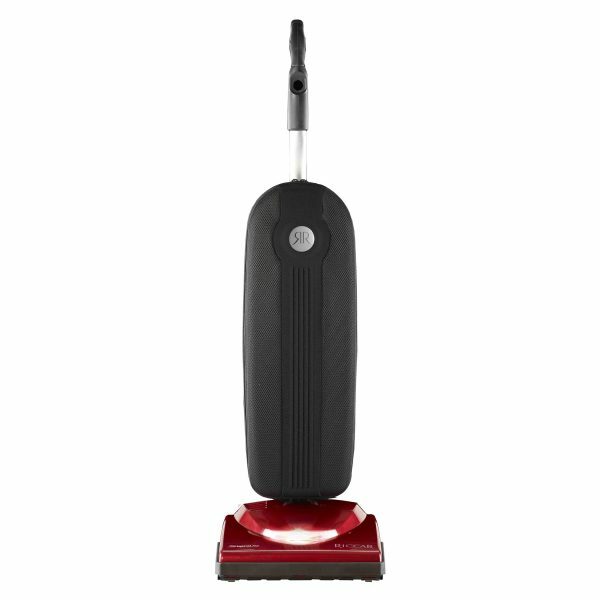 Turn Brush roll Off: When cleaning bare floors or delicate rugs, the ET-1 power head can be turned into a straight-suction vacuum via the switch on the handle. Edge Cleaning: Superior edge cleaning along its extended side removes dirt and fuzz trapped against walls. You can actually watch as debris is sucked away from baseboards into the vacuum. Parquet Brush: For fast and thorough cleaning of large hard floor areas, the parquet brush is the master. It’s no secret that our beloved pets can leave triggers behind which wreak havoc on the bodies of allergy and asthma sufferers. 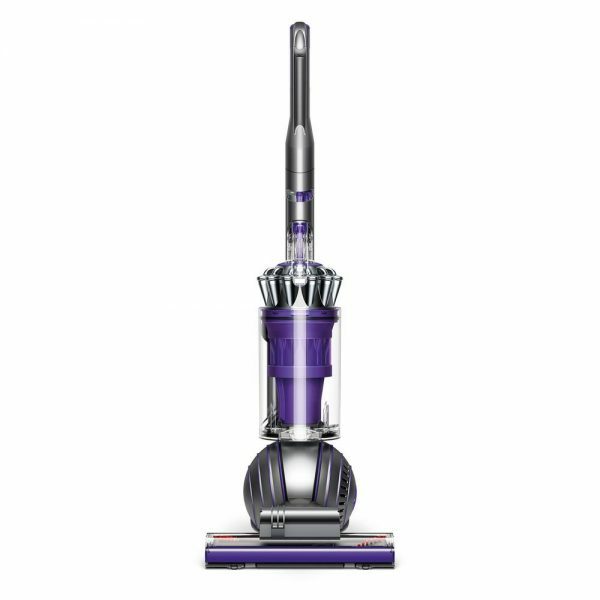 SEBO’s sealed filtration system provides this upright vacuum with medical grade filtration to eliminate airborne allergens and improve indoor air quality. Top Fill Bag: This multi-layer dust bag accumulates debris from the bottom up so dirt and dust isn’t recirculated inside the unit. Seal it with the dust cap to ensure no allergens escape during removal and disposal. Pre-Motor Filters: After passing through the filter bag, air is further refined by a pre-motor filter before passing over the motor. Cleaner air passing over the motor extends its life expectancy. 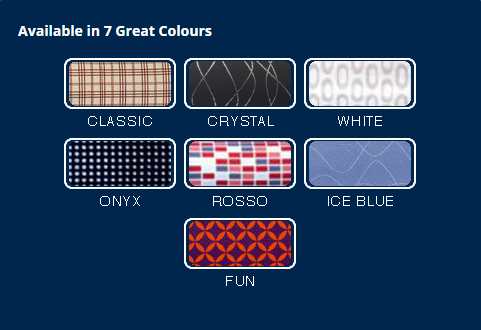 Did we mention that the SEBO Felix 1 is flexible? Sporting a slim silhouette, this upright boasts a 180° swivel neck, unlike most uprights, for ultra-maneuverability—similar to a canister. Top-side dust bag door is easy to access without stooping or straining. Wait—the Felix 1 isn’t finished. 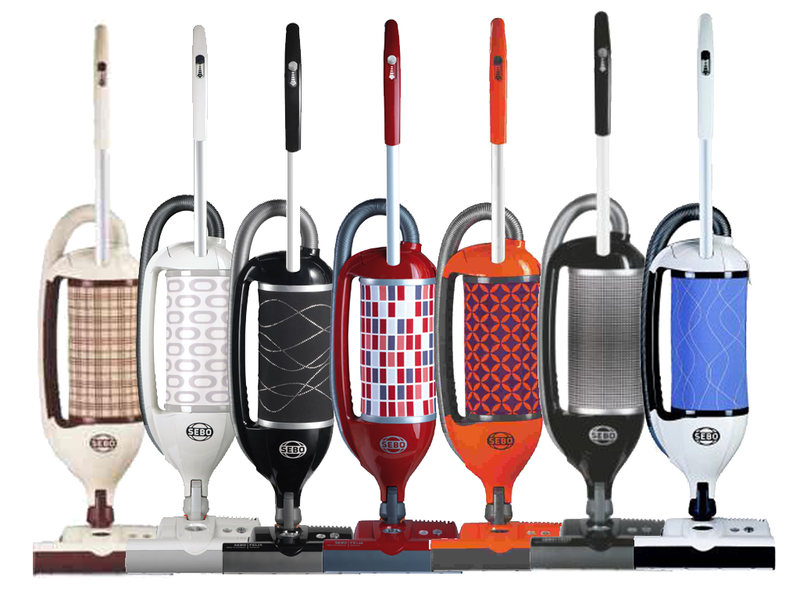 It easily converts to a hand held vac for stress-free cleaning up stairs, over furniture, and around object d’art. The included upholstery nozzle and crevice tool are simply attached to the 6-foot instant use suction hose for a fur free home. Low profile and Long reach: With flat-to-the-floor capability and a mere 6-inch profile, the Felix extends under beds and other furniture—no dust or fur bunnies are safe. Adjustable Handle: Perfect for multiple users, the three-level adjustable handle allows the Felix 1 to be tailored to each individual’s height. Long Reach: A 31-foot electrical cord provides a combined cleaning radius of 37-feet. 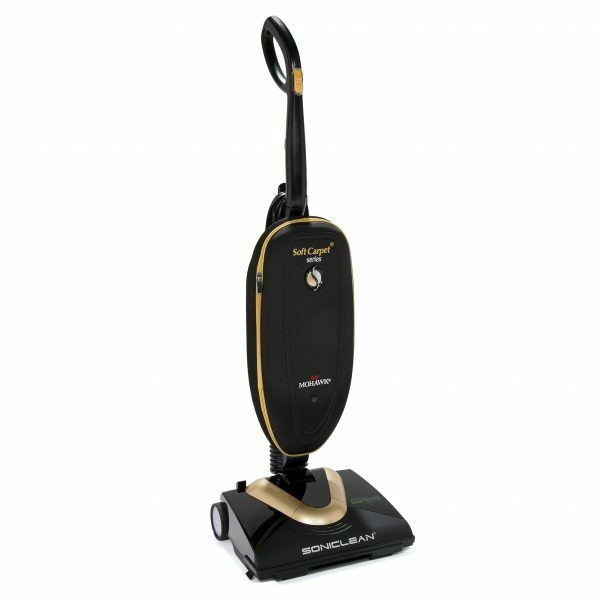 Optional Floor Polisher: Turn your Felix 1 Premium Upright into a floor polisher and restorer with the optional floor polishing head. Automatic Shut Off: If at any point an obstruction to the brush roller occurs, auto shut-off will be activated, and an indicator light will glow. You can access the brush roll to remove stray items via the side clog removal door. Worn Brush Notification: A notification light will illuminate to let you know the bristles on the brush roll are worn and it’s time to replace it. Simple to replace, with no tools required! Full Bag Warning: When the bag is full an indicator gauge on the housing will turn orange, and a bypass valve will open to prevent overheating. Rubber Wheels and Bumpers: Prevents scuffs and scratches to floors and walls. Two Carrying Options: An ergonomic handle grip for upright use plus a side carrying handle when used as a handheld. Long Warranty: A free 5-year warranty covers the motor and a 5-year warranty covers all non-wear parts and labor. Height 46 in., Width 13 in., Depth 12 in.